Aetna International, the international arm of Hartford, Connecticut-based health insurance provider Aetna, is rolling out a new business proposition for organisations with more than 1,500 employees overseas. In a statement, Aetna said it created the proposition “following detailed broker consultations”. It said the new business is structured around four main “pillars”, consisting of Member Support, Service Delivery, Full Programme Transparency, and Partnership Approach”. 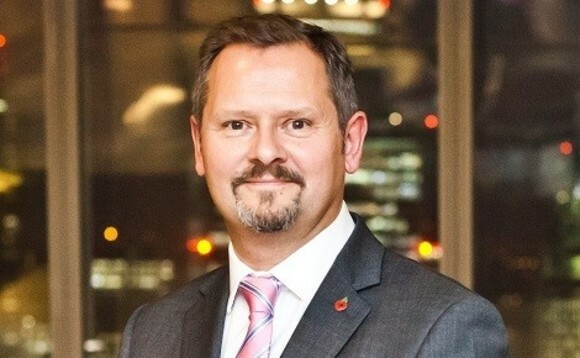 Damian Lenihan, executive director of UK distribution at Aetna International, said the infrastructure and approach the company had put into place would enable the company to “be able to deliver one of the strongest and most reliable offerings available today” in the international large group marketplace. He said Andy O’Cain (pictured left), who joined Aetna International earlier this year as new business sales director, would be leading the company’s expansion in the large group sector, and “is already working closely with a number of broker partners”. Aetna International is one of the largest providers of international private medical insurance services, with more than 700,000 members worldwide, including expatriates, local nationals and business travellers. Its global footprint expanded in 2014 when it acquired UK-based IPMI specialist InterGlobal. As reported here yesterday, the company has announced plans to further expand its international footprint in Asia, following the acquisition, completed last month, of Bupa Thailand.